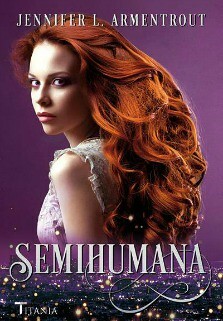 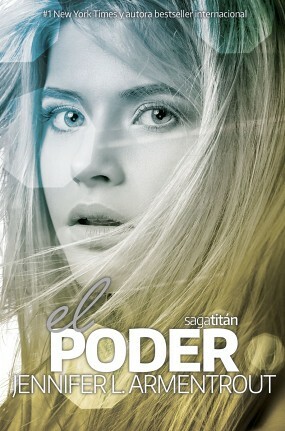 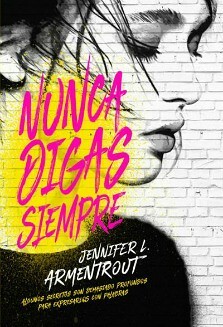 Saga Lux Spain: ¡Top 100 YA books Goodreads! 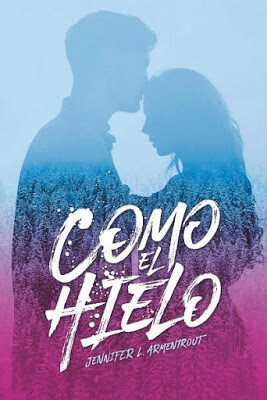 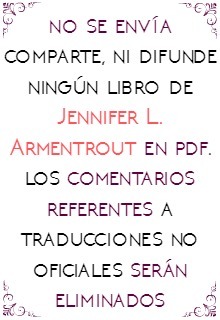 TOP 100 DE LIBROS YOUNG-ADULT! 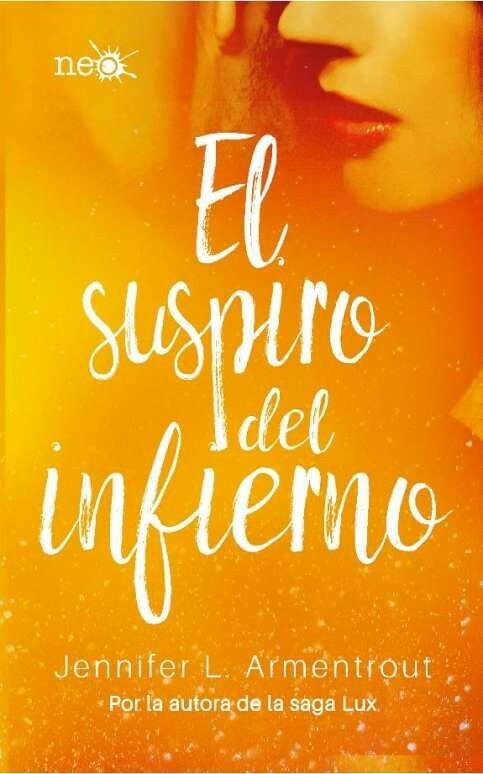 ¡ENHORABUENA A NUESTRA INCREÍBLE AUTORA!